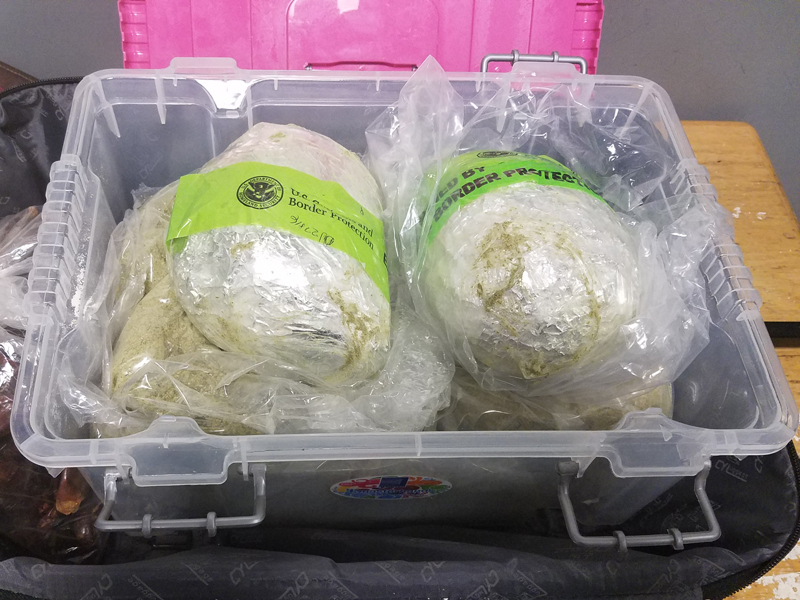 On July 15, Ms. Emma Soriano, a United States citizen, arrived at John F. Kennedy International Airport from Mexico City. 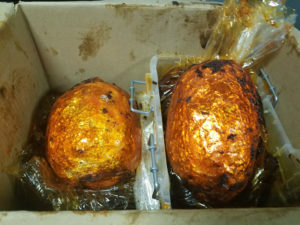 A baggage inspection by U. S. Customs and Border Protection (CBP) resulted in the discovery of four egg-shaped packages of heroin. 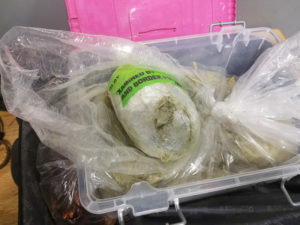 In total approximately 4.4 kilograms of heroin were seized, or approximately 9.7 pounds.